the quality of being suited to serve a purpose well; practicality. 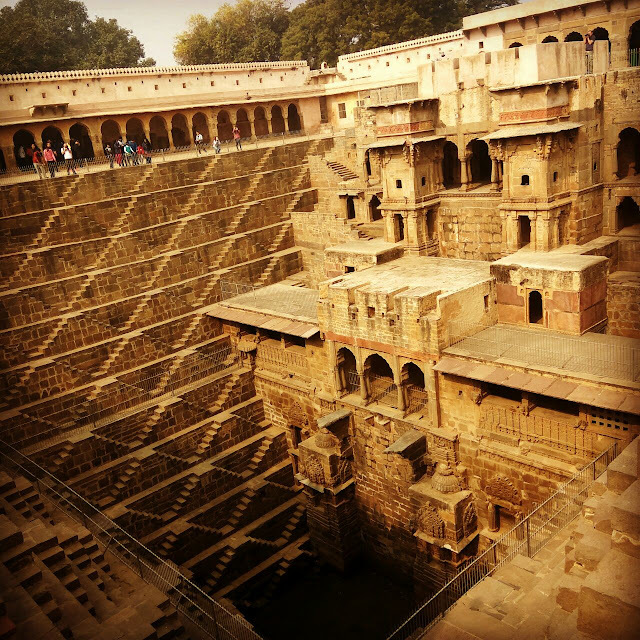 "I like the feel and functionality of this bakeware"
The Chand Baori - The most beautiful Well! 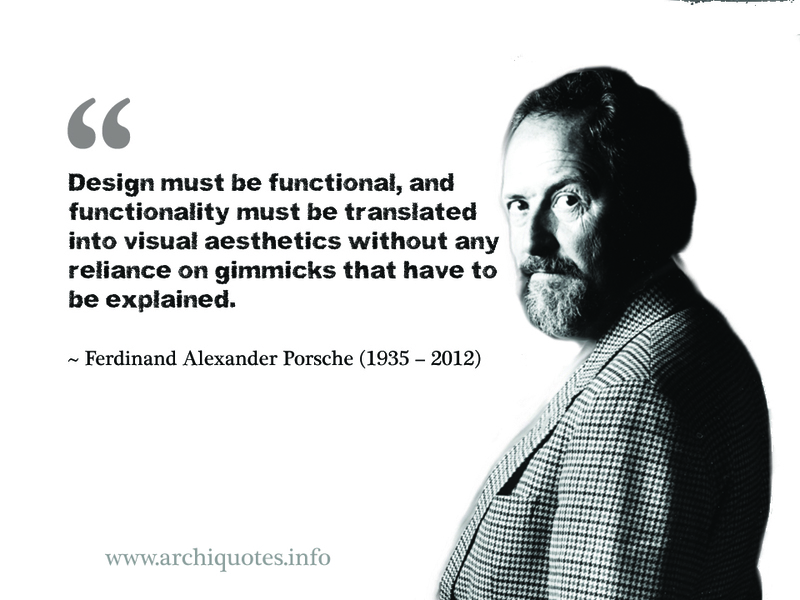 Can a simple thing like a well while functioning as a well (well what else!) be beautiful as well? Meet Chand Baori- Built-over a thousand years ago, the step-well of "chand baori" in Rajasthan is still an architectural mystery. It is one of the largest stepwells in the world and also one of the, if not the most beautiful ones. Composed in a perfect square geometry with steps on three sides and living quarters penetrating into the earth on the fourth side, creates a magical maze and precise geometric pattern which evokes interest and curiosity in the viewers. The ancient idea to create a comfortable living environment during the days of harsh sun, led to building this cellar rooms which have an in-built temperature control system. The square geometric pattern is repeated into 3500 steps which go down deep into the water-tank.